When your vehicle breaks down it is very stressful. When you know the exact place to get emergency roadside assistance or emergency tow service it will alleviate the stress. Emergency towing becomes all the more necessary during critical situations or night time. Trust the best when hiring emergency towing services around Queen Anne, WA. To ensure that you get emergency tow service the instant you need it, call the best emergency towing service providers in this area, ABC Towing. 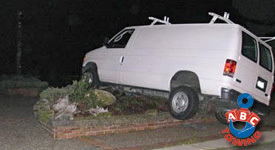 We have been offering emergency tow service in the Queen Anne area since 1982. We have long list of clients who vouch for our work par excellence. Our emergency towing service is referred by our clients to their friends, family, and acquaintances. Vehicle breakdowns seem to take place at a time when you are the most vulnerable and least expect it to happen. 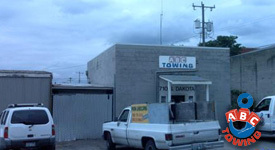 It becomes even more inconvenient when you need an emergency tow service while you are in the middle of nowhere. To deal with such situations, always have our contact details saved in your phone. Give us a call the instant you start having issues with your car when traveling. Have complete faith in our emergency tow service for the Queen Anne area neighborhood as we are always there to help you out of situations like this. You need not look anywhere else for emergency roadside assistance because we are here to help. We do not discriminate based on the extent of the problem you are having. We are here to extend our support to you as and when you need it. As soon as you call us, we send you our best available tow truck in the Queen Anne community to pick up your vehicle. 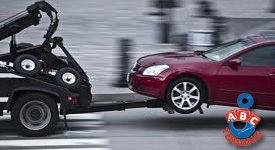 Each tow truck we own is specially designed to give you maximum help. Call ABC Towing at (206) 457-2530 for emergency tow service around Queen Anne. Get a dedicated tow truck available to you when and where you need it.